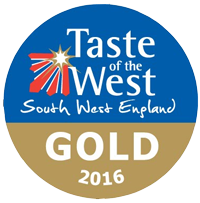 taste* Café at Chesil Beach is going from strength to strength and we are now in our fifth year. taste* Café Chesil is situated on Causeway Road between Weymouth and Portland on Chesil Beach, we also have a sister restaurant in Dorchester named Taste Brasserie. 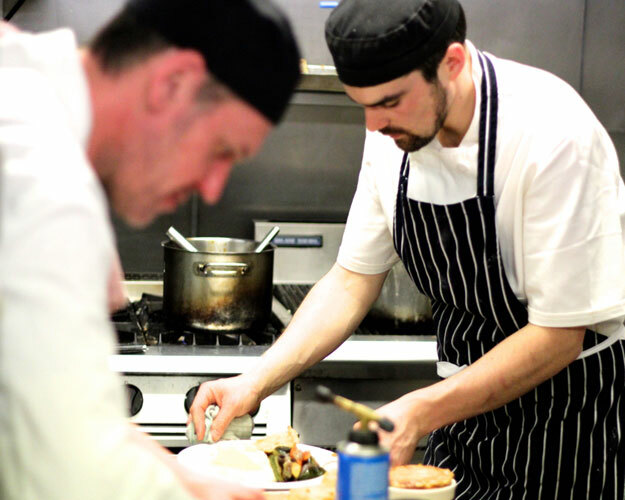 Being situated on Chesil Beach, a World Heritage Site, we are fortunate enough to be located near Portland Harbour and also Weymouth Harbour where we are able to recieve fresh, locally sourced produce daily. 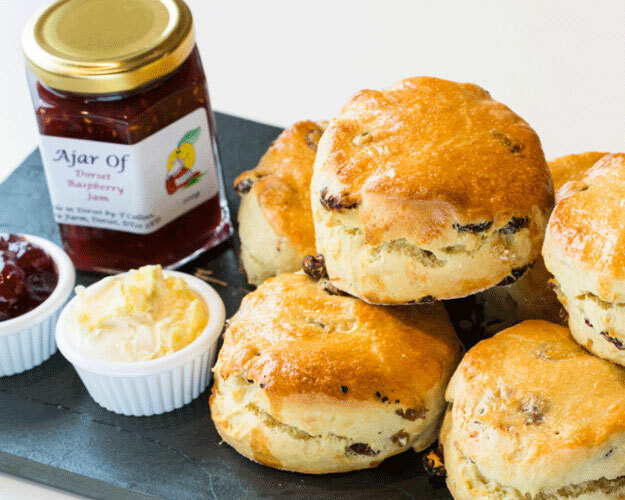 We serve a wide variety of homemade and locally sourced food all day from breakfast, lunch and afternoon tea at taste* Chesil, catering for all dietry requirements. 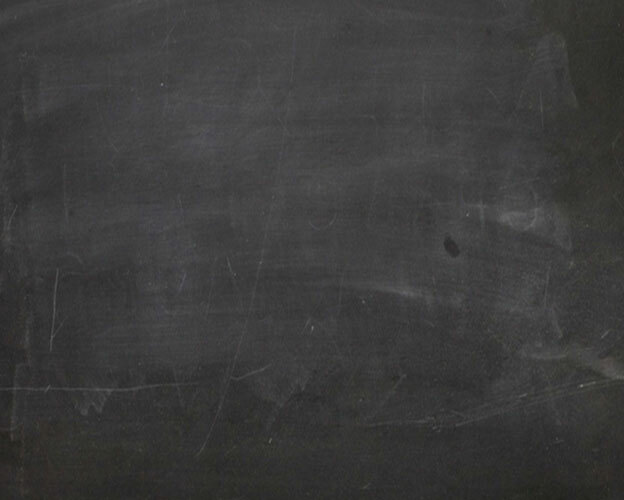 Come take a look at our Menu and come visit us today! In the Chesil Beach Visitor Centre there are many interesting activities for all the family, of all ages, with information and interpretation about the Jurassic coast and the story behind the formation of Chesil Beach. 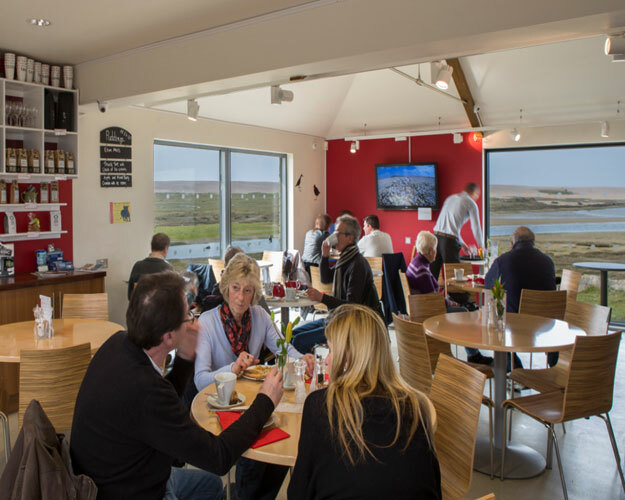 You can enjoy the large viewing windows with binoculars for visitors, looking onto the Fleet Lagoon to watch the abundance of birdlife and possibly you might spot the wild hares living on the Chesil Beach too! 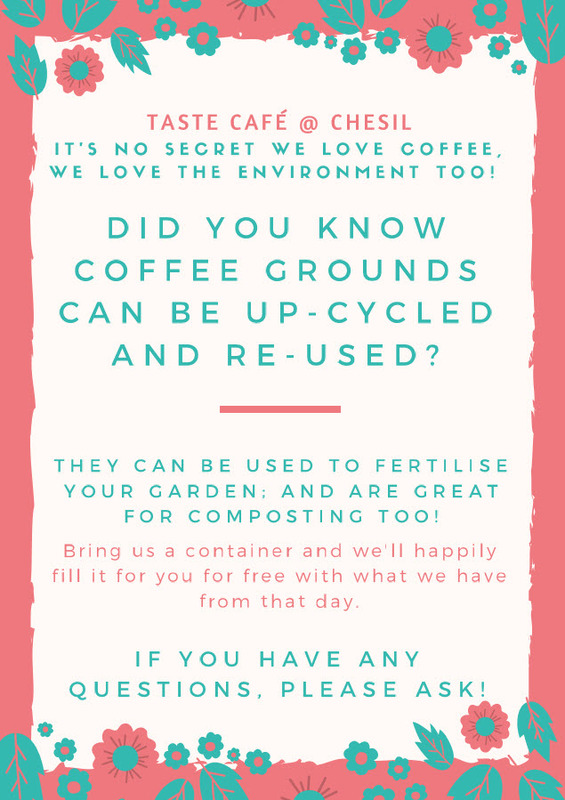 Did you know that we offer our used coffee grinds for all you sustainable gardening ... please bring along an empty container and whatever we have at the time is yours! 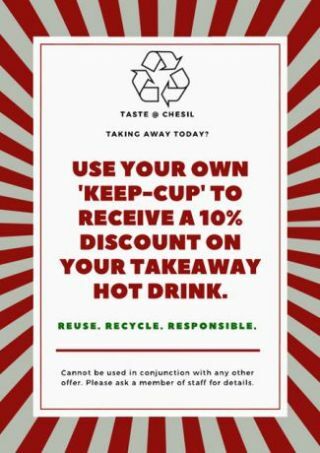 We also offer a 10% discount scheme for customers who use their own 'Keep-Cup' when buying a takeaway hot drink. 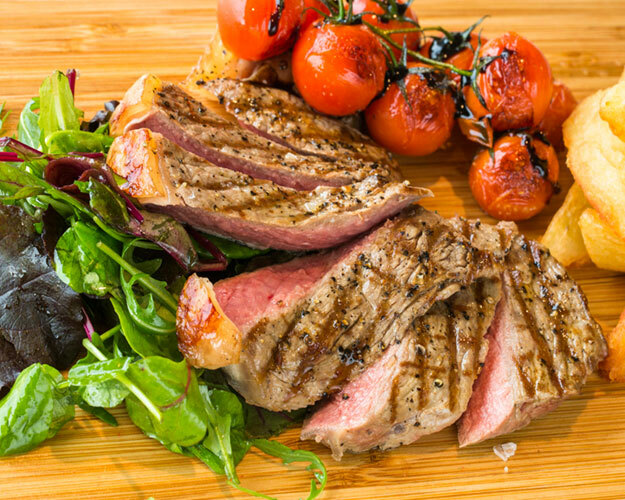 Click to see today's specials at taste* Café at Chesil Beach! A variety of refeshments available at taste* ranging from tea's, coffee, cakes and more! 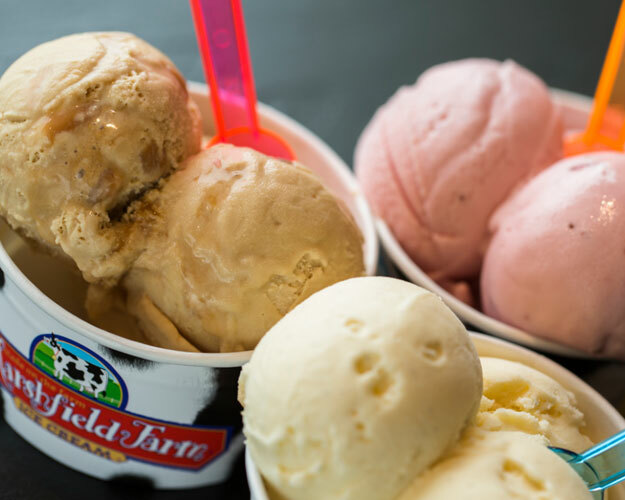 Here at taste* Chesil we have a selection of ice cream from Marshfield West Country Ice Cream! 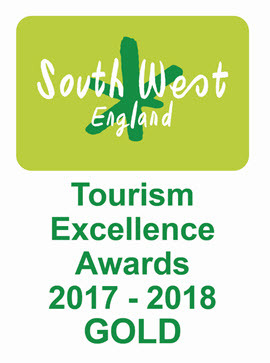 We have lots of events happening at taste* chesil, see them here! Check out our gallery of food, drink and coffee art!